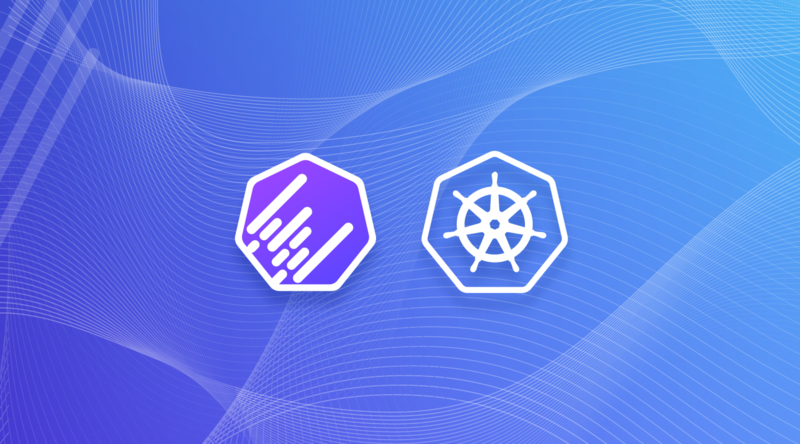 As part of Spotinst’s continuous product innovation, we are happy to announce our latest custom solution with OpenShift. 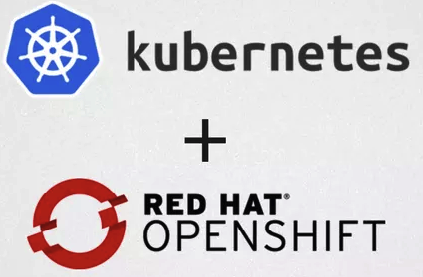 Red Hat OpenShift or OpenShift origin are open source container application platforms which provide its users with container orchestration capabilities, and were designed to ease the development and deployment of enterprise applications. Already using OpenShift? Please read our Documentation for a step by step tutorial on how to integrate OpenShift into our platform. 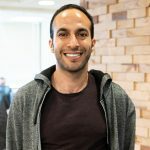 Interested in Using OpenShift? Please read Red Hat’s documentation for additional information and use cases.